Top quality! 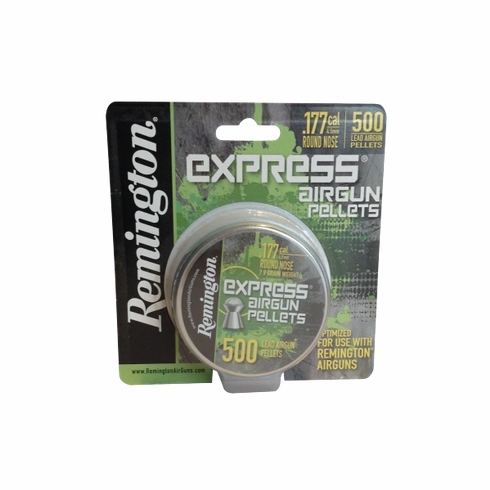 Optimized for use with Remington air rifles, these Round Nose Pellets punch paper and plug pests with authority. Pellets come in a resealable tin for easy transport and storage.